Dr. Farouk Mustafa, a distinguished Arabic language and literature teacher and translator, passed away on Wednesday morning from a brief illness. He was 70. In the classroom, Mustafa was known for his “warm, welcoming, and encouraging character,” said third-year Near Eastern Languages & Civilization (NELC) major Kaylee Steck, who was a student in the first two courses of Mustafa’s High Intermediate Modern Standard Arabic sequence earlier this year. Mustafa was born in Tanta, Egypt. He studied and taught English literature at the University of Cairo before receiving a Ph.D. in comparative literature from the University of Minnesota in 1979. Since 1975, he had been a staple in the NELC department. He was the Ibn Rushd Professorial Lecturer in Modern Arabic Language and served as the associate director of the Center for Middle Eastern Studies (CMES). “The one thing that’s going to be immediately missed is his voice more than any other thing because he would boom out, and anyone in his corridor would know when he had arrived and was teaching,” said Kay Heikkinen, Mustafa’s wife and a lecturer in Arabic. Heikkinen met Mustafa in 2004, when she joined the NELC department. They were married in 2008. In addition to his work at the University, he was a longstanding member of the City of Chicago Commission on Human Relations, which investigates suspected discrimination in housing, employment, and other human rights issues, and aids hate crime victims. “He was really a very proud U.S. citizen, and he was always trying to teach people in Egypt about democracy as he learned about it on the Commission [on] Human Relations,” Heikkinen said. Mustafa was also a renowned translator of both English and Arabic works. “It’s extremely unusual to translate into a language which is not your native language, and especially to do a good job of it, which he did,” Heikkinen said. 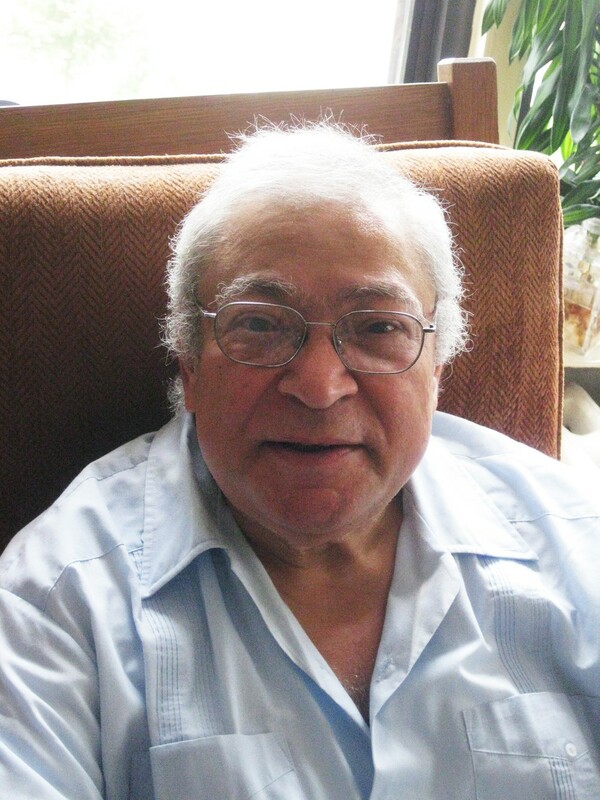 Under his pen name, Farouk Abdel Wahab, Mustafa translated more than eleven novels by Egyptian writers. His final translation, Hala El Badry’s Rain over Baghdad, will be published later this year. In 2007 Mustafa was awarded the Banipal Prize for Arabic Literary Translation and was featured in a Guardian article about Arabic literature. “Whether you think it’s going to be a ‘clash’ or a ‘dialogue’ of civilizations, we have to know what the rest of the world is doing and thinking, and nothing expresses that better than literature,” he said in the article. Heikkinen said that Mustafa liked teaching so much that he compared it to medicine. Mustafa is survived by Heikkinen, three step-children, and numerous relatives in Cairo.